Canine Wrangling for New Feature Film ‘Wanderlost’. 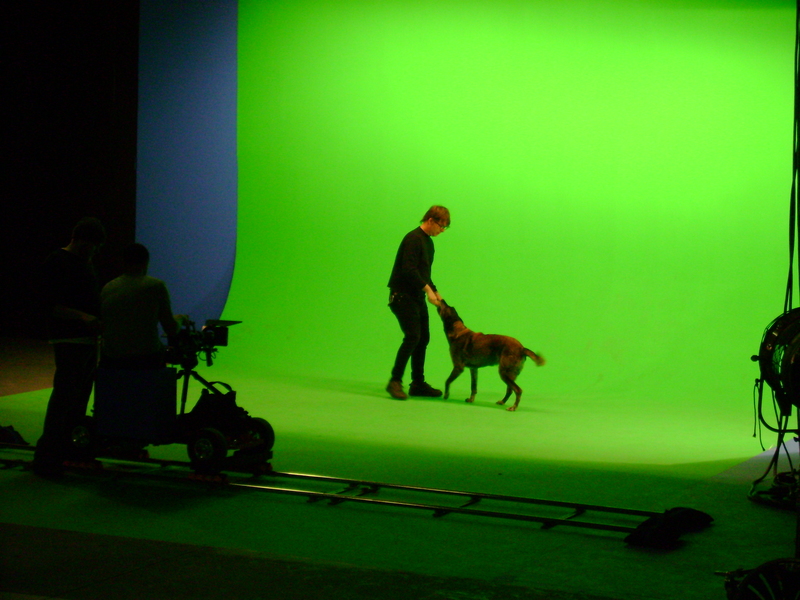 David’s Belgian Malinois, Barry, on the set of Wanderlost. 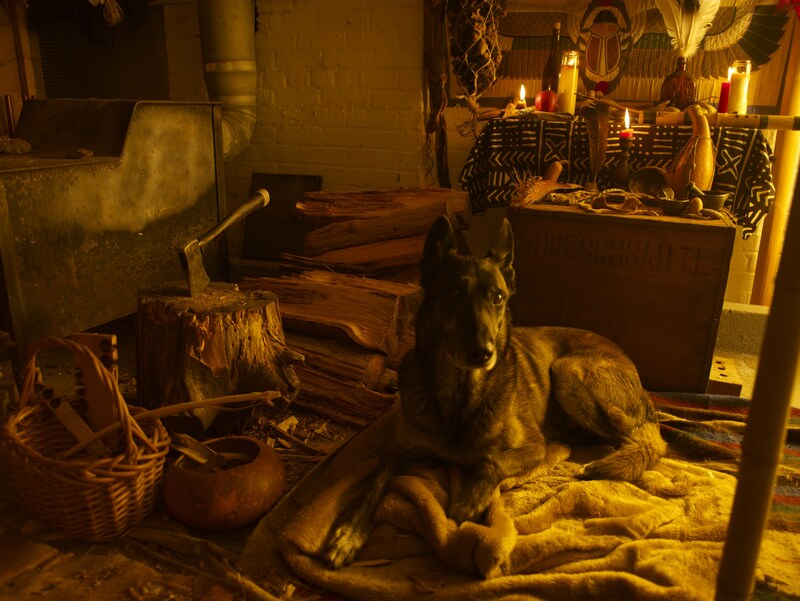 Wanderlost is a new award winning dark fantasy feature film that stars Belgian Malinois Barry Kabler. “Training Barry for this role was so much fun as well as challenging. Ultimately Barry did an awesome job of acting on the set and I really had a blast working with my best friend on this incredible project. Training a dog for a film role is always challenging and it is important to make the experience fun for the canine actor.”, says Master Dog Trainer David Kabler. Wanderlost is currently screening at film festivals and is a finalist in the Famous Monsters Of Filmland film festival. You can check out the films trailer at www.wanderlostfilm.com. David working with Barry at Blue Ridge Motion Pictures on the set of the feature film Wanderlost.